The news comes via Amit Fulay, the head of product for Google Allo and Duo. Fulay was responding to plenty of people on Twitter yesterday who had questions about the future of Google’s messaging apps. For example, in response to someone asking what the splitting of Hangouts into two enterprise apps meant for consumer users, Fulay suggested that consumer Hangouts is “not going anywhere.” That, of course, doesn’t tell us if we’ll all be moving over to Hangouts Chat or if the current Hangouts is sticking around for a while. 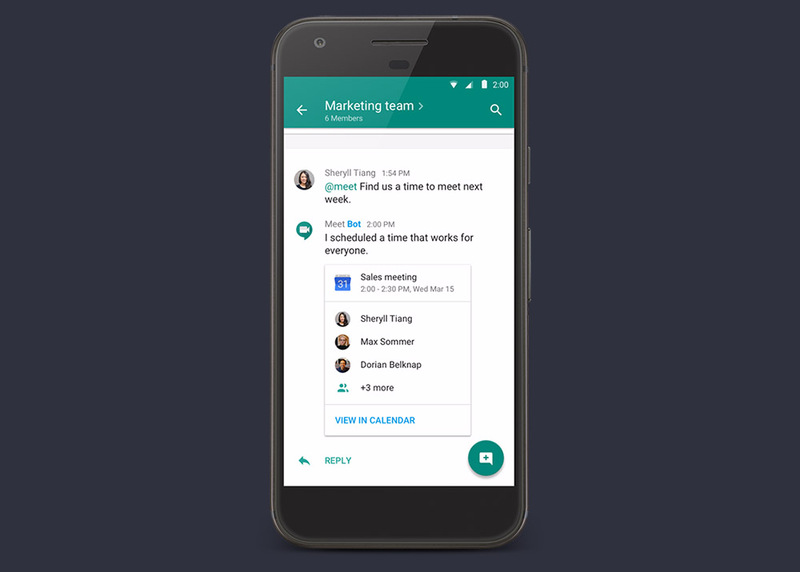 My guess is that Hangouts will remain and Hangouts Chat will be a separate, new app. Responses like that prompted additional users to then probe him over a roadmap for Allo, because things like SMS and a desktop app seem like important additions if we are all going to get on board and switch from Hangouts. Fulay doesn’t seem to want to commit to SMS, but he did say a couple of times that they are working on that desktop version of Allo that was teased not long ago. So why the reluctance to get into SMS integration? The Tweet below could be a hint. While Fulay doesn’t specifically say anything about SMS, his suggestion that they are building apps that “serve us towards 2020 not 2010,” might be a jab at older communications tech like SMS. Then again, Google has also gone all-in on RCS, so who knows. Either way, things shouldn’t change much for the time being. This is Google, though.